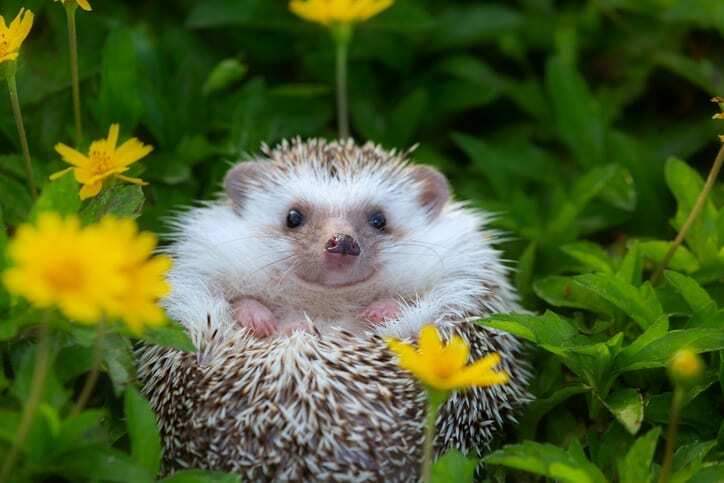 During spring, hedgehogs start emerging from hibernation and can roam up to two miles at night foraging for food. Which of the following should you NOT leave out for hedgehogs passing through your garden? 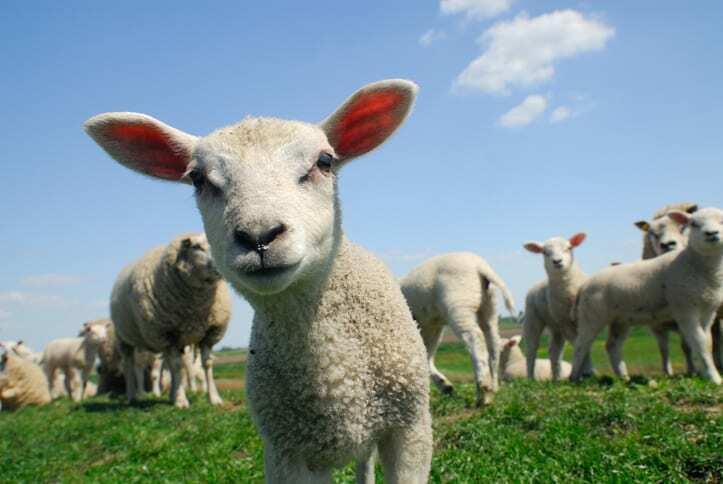 As well as taking their first steps within an hour of being born, lambs are born with their bodies already covered in wool. How long will a sheep’s wool grow before being shed? 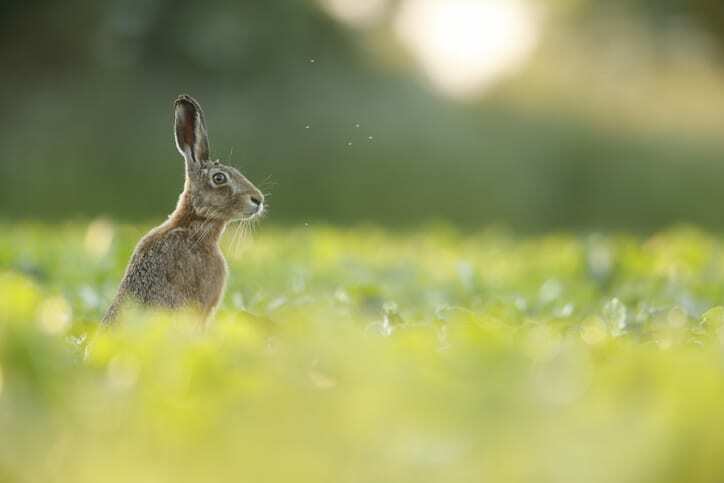 Is this a picture of a rabbit or a hare? Is there anything more adorable than the sight of a mother duck with her flock of ducklings following along behind her? 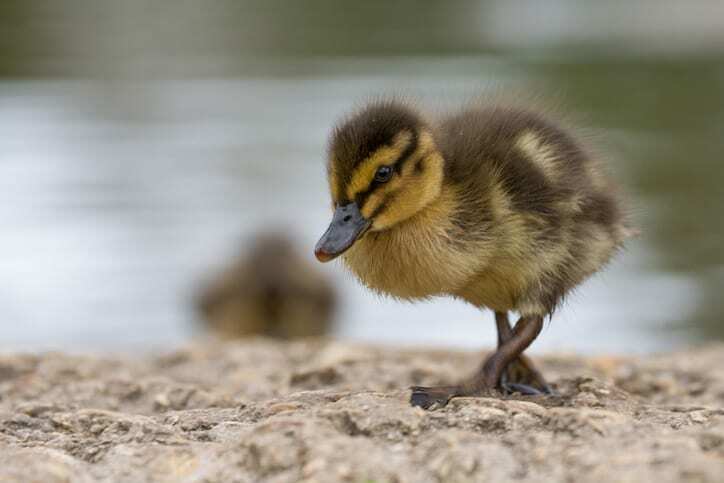 Ducklings usually start to emerge from March onwards, but how long are the eggs incubated for before they hatch? 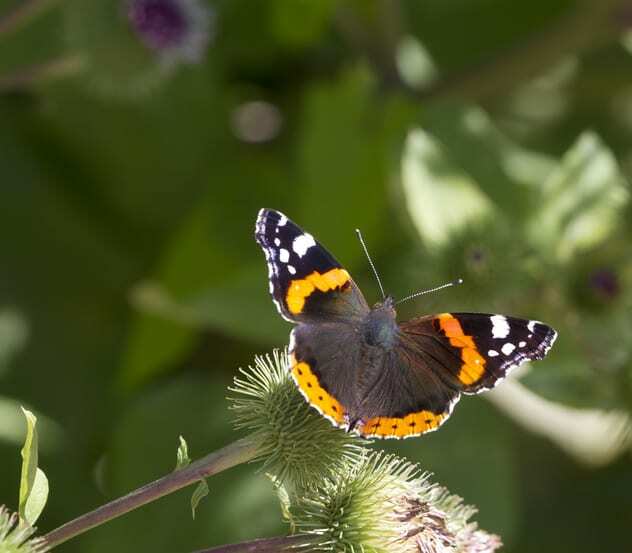 The red admiral butterfly migrates to the UK in spring from as far away as Europe and North America. When it makes its home to prepare for the mating season, which type of plant does it prefer? 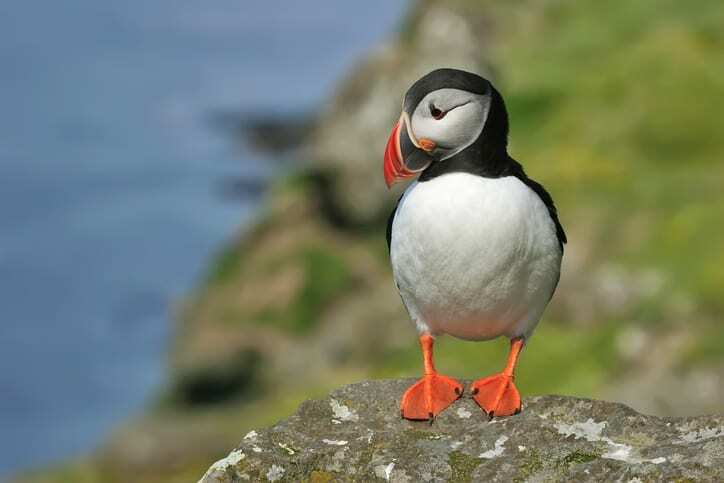 Puffins are making their way back to the UK to have their young after spending winter in warmer climes. What do you call a baby puffin? During spring bumblebees begin to come out of hibernation. 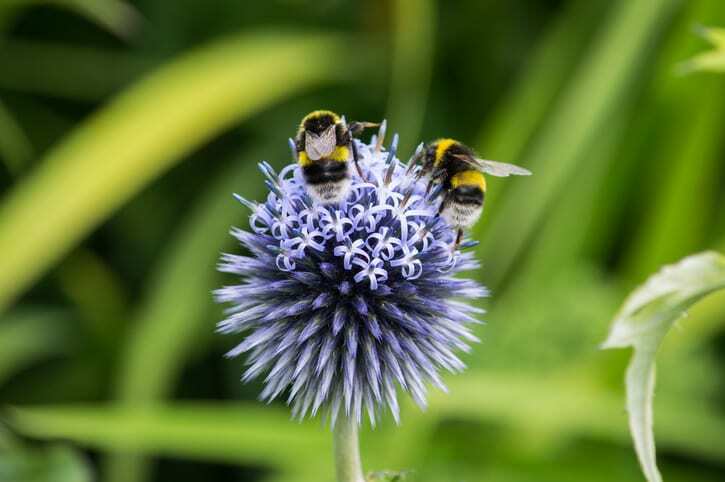 How large is an average bumblebee colony? 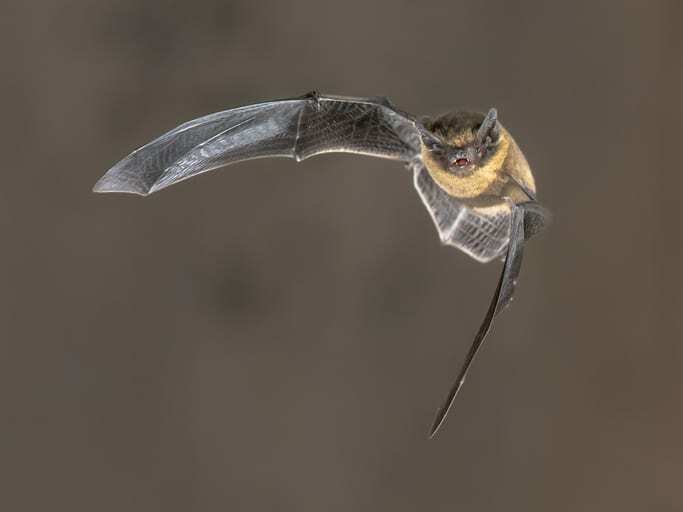 When the weather’s fair, you might catch sight of a pipistrelle – the most common bat in Britain, out hunting in the evening. How heavy is a pipistrelle bat? 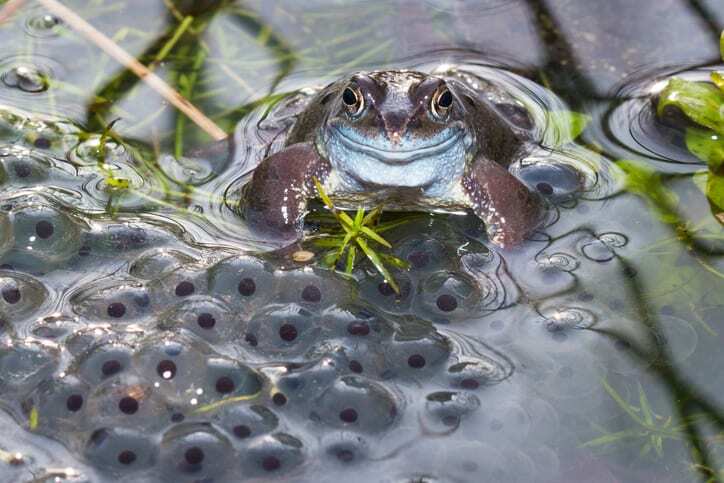 In spring, ponds will often become overrun with toad and frogspawn. Whilst it may seem overcrowded, how much of the eggs would normally survive to adulthood?